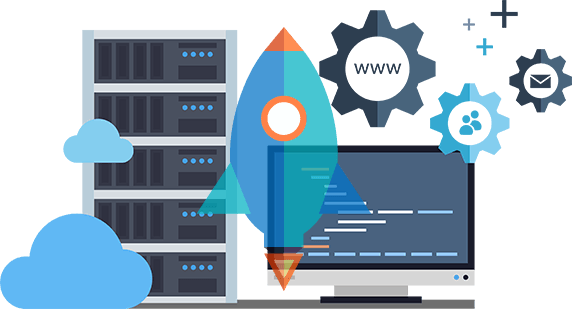 Get fast and secure hosting for personal blog, small and medium sites. 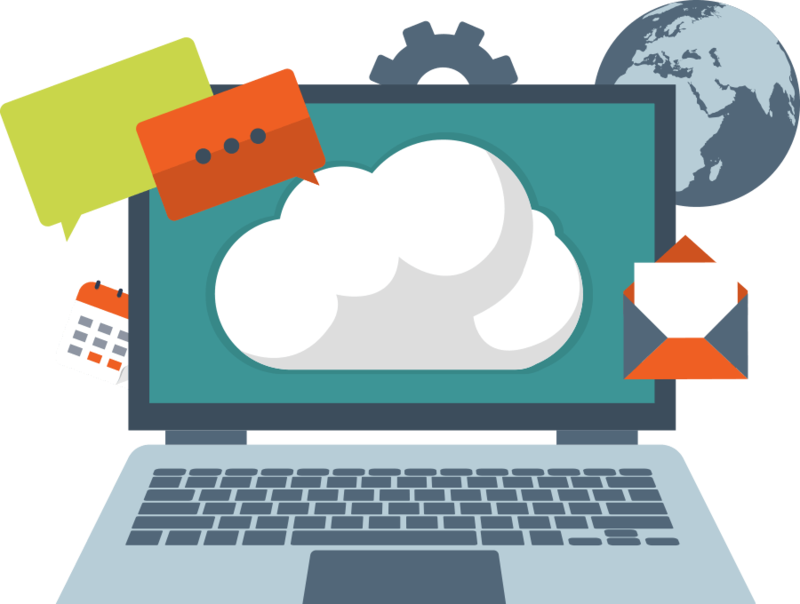 Manage multiple hosting accounts for your business on our web reseller platform. 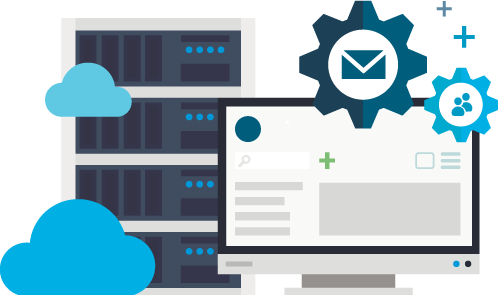 Full power shared hosting, cost-effective alternative to dedicated servers.  Ultimate solution for those who require a large amount of power and security. Whether you’re new to WordPress or a veteran, our WordPress hosting service delivers security, performance, reliabiliy while staying committed to the environment. Something you can feel good about. 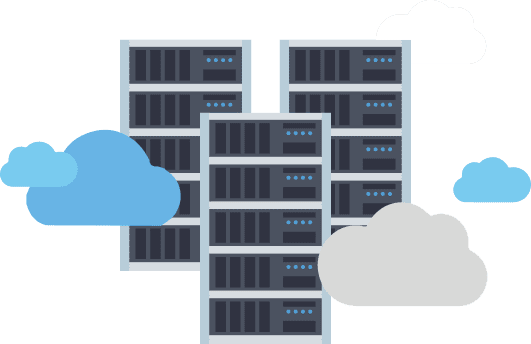 With features such as 2x faster load time, an intuitive dashboard, flawless resource management and data-mirroring, Cloud Hosting enables you to grow along with your growing business needs. 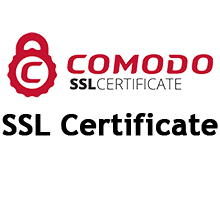 Secure your website by a Comodo SSL Certificate.